The item has been assessed and deemed non-hazardous. The cordon has been lifted and there is no further disruption to the travelling public. The AFP thanks the public for their patience during this incident. Police enquiries into the matter are now finalised. 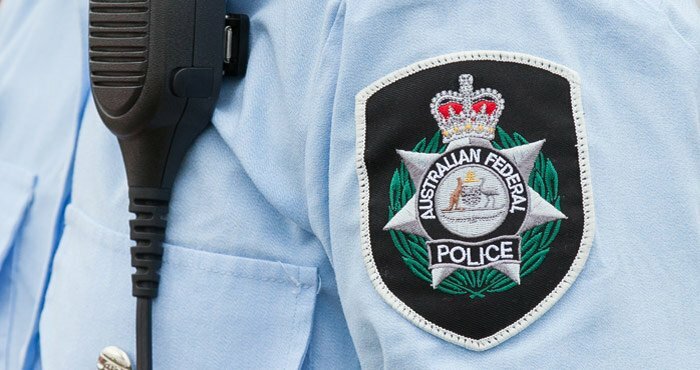 The AFP and local emergency services are currently responding to a suspicious package at a goods screening point in Terminal 1 at Adelaide Airport. After initial assessment by the AFP Bomb Appraisal Officers, the item is now being assessed by South Australia Police Bomb Response Team. A cordon area is in place and a small area of Terminal 1 has been closed to the public. South Australia Police are currently assisting with traffic direction outside Terminal 1. The AFP asks for the patience of the travelling public at this time.